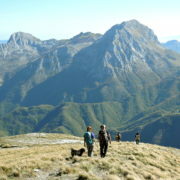 2 to 8 days treks in the most beautiful places of Tuscany: Apuan Alps, Apennines, Monte Pisano and many others. 1/2 to full day hikes, from easy to advanced grade, allow you to discover enchanting places, breathtaking views and unexpected natural rarities. 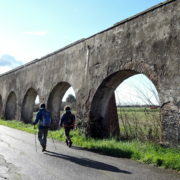 Easy walks suitable for everyone, in Natural Parks and in other amazing places, just a few steps from famous art heritage cities. 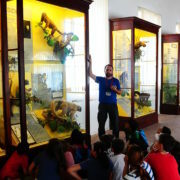 Guided tours in Natural History Museums and botanical gardens, MTB, cycling, canoeing, orienteering, and many other things to do! Explore the wild side of Tuscany with us! Discover the hidden treasures of Italy: mountains, natural parks, enchanted villages, archaeological sites. Meet the locals, get to know their traditions and taste their typical products. Listen to ancient stories of poets, kings, common people and magical creatures. 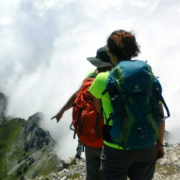 Wild Tuscany Treks is a network of professional guides whose goal is to guide you through exciting outdoor experiences.